At Acura Columbus, we believe your car buying experience should be hassle-free. To that end, we take pride in serving our customers to the fullest both online and in person. 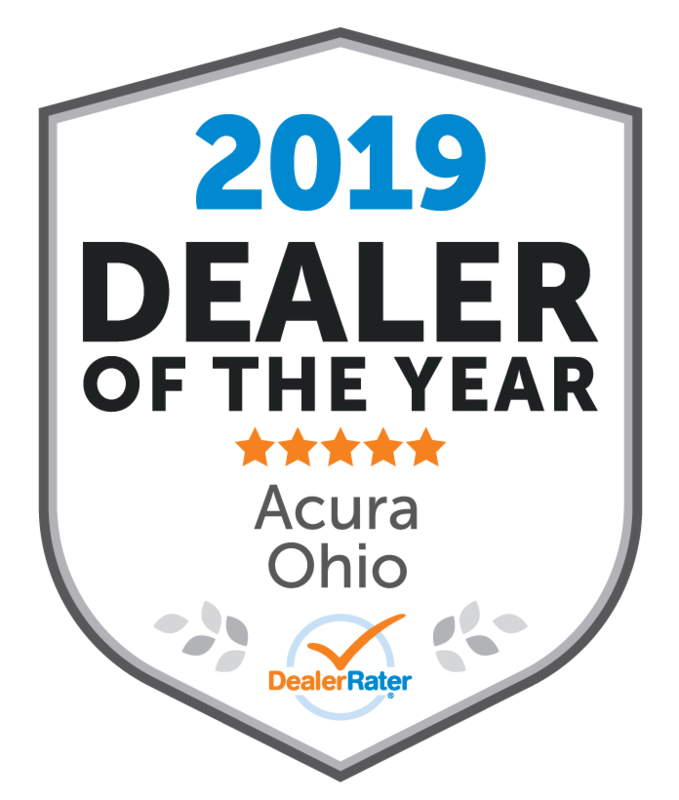 Our site has been specifically designed to help you find what Columbus area shoppers are after, from new Acura models to used cars, financing help, car repair services, and genuine OEM parts. We carry a full selection of the latest vehicles, providing you with the wide selection you deserve while shopping. We’re proud to carry the Acura brand because this manufacturer offers dependability, safety, and forward-thinking amenities in their cars and SUVs for the whole package. We also realize that financing a new vehicle can be difficult, so we also have a wide variety of used car options as well as a financially savvy staff at our dealership that can help you in your decision. While we want our online tools to help you easily navigate the buying process, our staff is always on hand to answer any questions you have throughout the shopping experience. Whether you want to lease, buy, or trade-in an Acura or other vehicle, our team has seen it all and knows exactly what to do to help. Whether you need routine service, new tires, genuine Acura parts, or accessories, Acura Columbus is drivers’ go-to stop for any of their vehicle needs. Our Acura service center treats you as we would like to be treated, which is why we offer a range of perks and conveniences to drivers. With the Acura Columbus Advantage, service customers can enjoy complimentary snacks and beverages, shuttle service within a 10 mile radius, loaner vehicles, a carwash and vacuum with service, and more! 1) Listen. We can’t learn how to help customers unless we listen to them. A customer comes to us because they need assistance with purchasing or servicing their car, therefore we take the time to hear our customers so we can best help them. Customers need and expect us to listen to their concerns. 2) Try Your Best. Isn’t it fun to be the best at what you do? Life is much more rewarding when you strive to be the best. Take pride in your job. It doesn’t matter if you are washing cars, selling cars, financing cars, servicing cars, or managing the process — always try your best and you will be happy every day. 3) Have Fun. Don’t live a life in which you wake up dreading to go to work. It’s a waste of everyone’s time. Instead, make a decision to work in a profession that makes you happy and allows you to have fun. We want everyone at Acura Columbus to come to work with a smile on their face and realize that this is what they want to do for a living. My ultimate goal is to make this a reality for everyone that chooses to work at Acura Columbus. 4) Be Nice. The golden rule: treat others the way you would like to be treated; always remember that in all your discussions with fellow workers and our customers. While not everyone will reciprocate, you can feel good that you imparted positive energy into the world. 5) Be Positive. Negativity is so draining. It drags down everyone. Make a conscious effort every day to be positive. It feels so good. We want to surround and immerse ourselves in positive people at Acura Columbus. Negativity can hit the streets. 6) Ask Questions. Never stop being inquisitive. Acura Columbus is not a place where we do things because that is the way it has always been done. Throw the status quo out the window. Show interest in our fellow employees and customers. Be curious and push the envelope. Change never comes without asking questions. 7) Be Confident. If you don’t think you are the best, who will? Without confidence in yourself, you will never be successful. Be a leader. For more information on our dealership, contact us at Acura Columbus today!